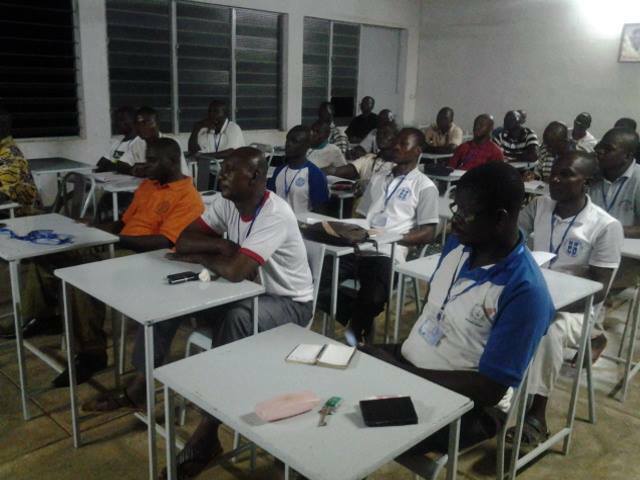 GPA Burkina Faso is underway! Pastor K, 2014 Dallas GPA graduate from Togo, is helping organizers Pastor A (2014) and Pastor P (2011) run the event. Ask God to connect, unite and strengthen the delegates in a mighty way. Please also pray for good attendance at the GProCongress Vision Luncheon scheduled for Tuesday in southern California. It is a strategic mobilization event. Also intercede for the Lord’s total protection and global provision over the GProCongress website and registration process. The team needs wisdom and perseverance as they face unusual technical issues in these areas; we praise God for how He has protected and provided in spite of such challenges thus far. Please pray for the RREACH board of directions meeting this Friday and Saturday. Praise God, too, for how He has watched over Dr. Richard and his family. Pray for His continued mercies of health and safety, and especially for them to be drawn closer to the Lord Jesus Christ daily. Thank you!